GERMAN PERFECTIONISM INSPIRES ULTIMATE CUSTOMER CONFIDENCE. We strive for an excellence that goes way beyond the surface of our products. 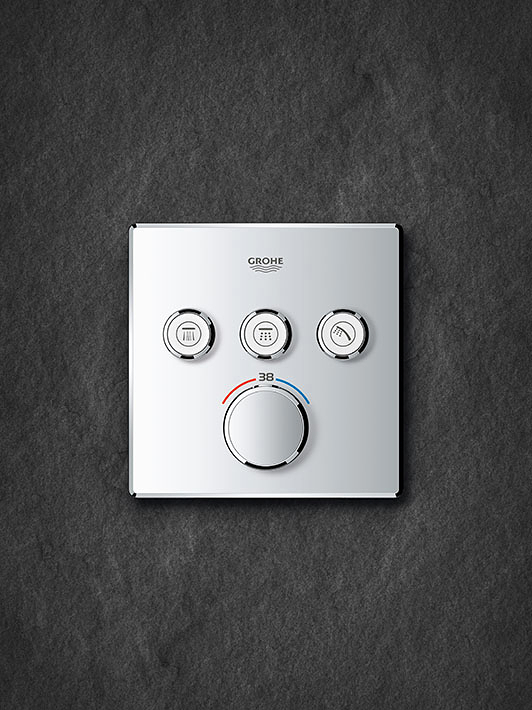 In fact, from design to production and customer service we aim for nothing less than perfection at every stage. 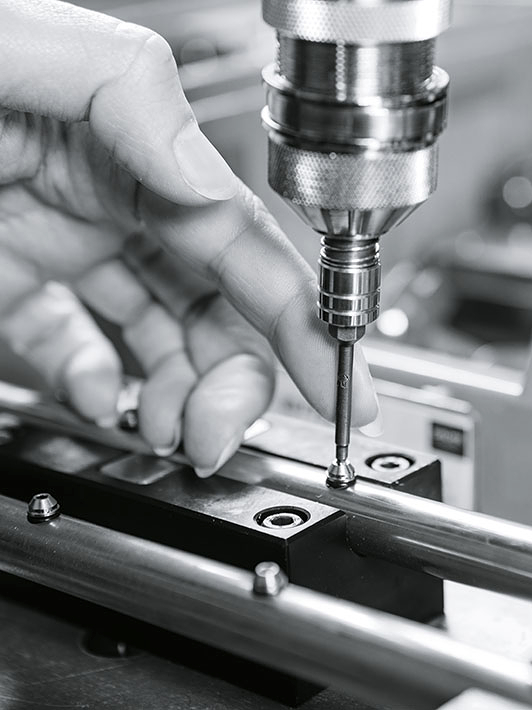 Our history of great German engineering, rigorous internal tests and numerous external certification processes are what gives our customers complete confidence in a name they can trust. In our relentless search for technological innovation we work to integrate the latest digital advances, creating smart solutions that enhance our customers’ enjoyment of water. 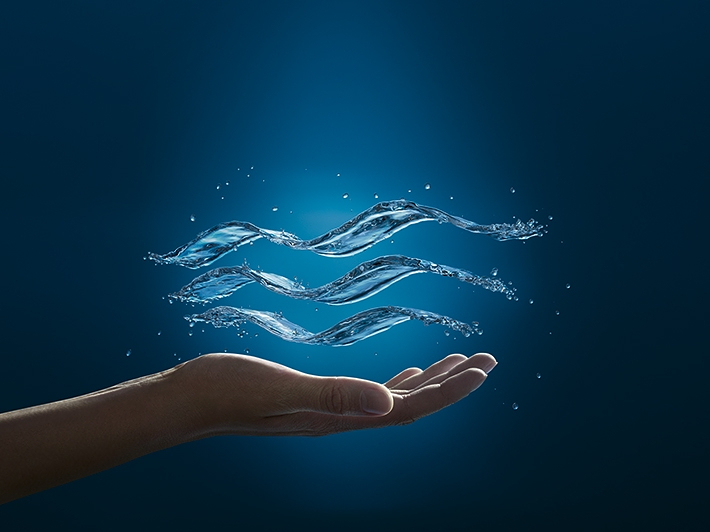 Our in-house experts harness the power of water to enhance the experience of our customers every day – the moment of truth, for our products and brand. SIGNATURE ELEMENTS STYLED TO PERFECTION. An empathetic and intuitive design language offers us the opportunity to create products that feel as if they were designed just for you. 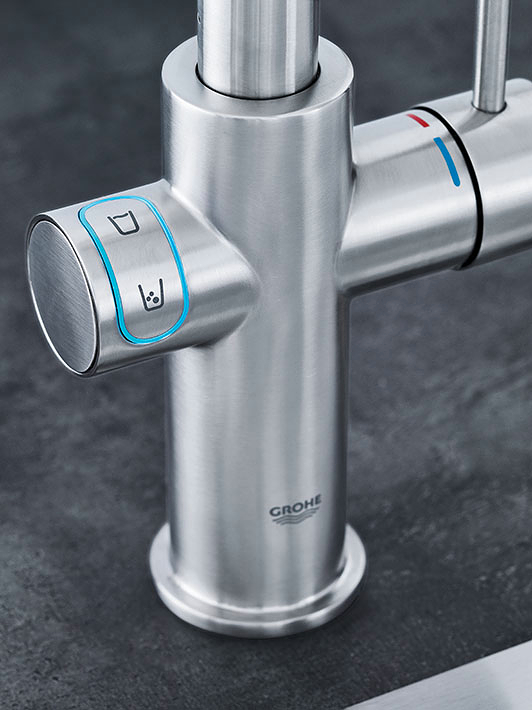 This unique GROHE DNA that is both ergonomic and visually distinctive has earned us numerous design awards: world class references are testimony to our world-wide recognition. ENSURING WATER ENJOYMENT FOR GENERATIONS TO COME. Water is as essential as the air that we breathe, one more reason why we are so passionate about it. 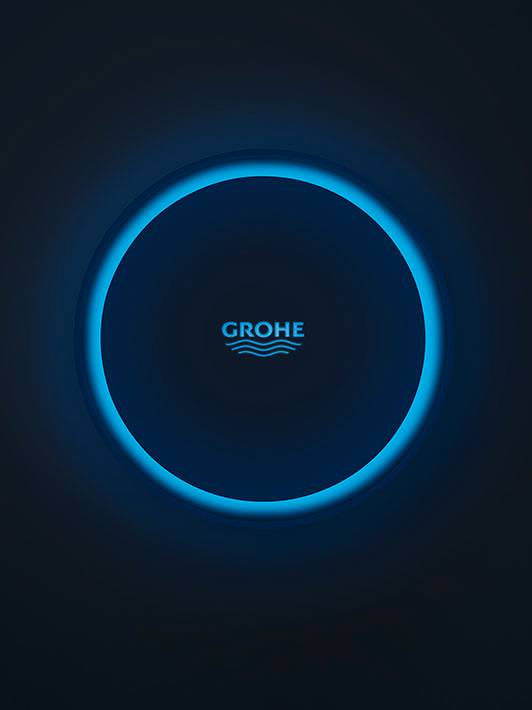 To be able to offer “Pure Freude an Wasser”, not just to today’s consumer but for generations to come, we offer sustainable product solutions like GROHE Blue, GROHE EcoJoy, and GROHE SilkMove ES, and we demonstrate through our Sustainability Report and Sus tainability accolades that we have made a serious corporate commitment to protecting the planet.